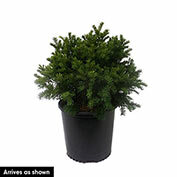 Foliage: Soft, dark green needles. 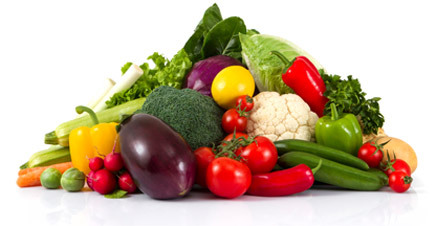 Soil Requirements: Well-drained, moist, acidic soil. Pruning: Prune early in summer to maintain the desired shape, if necessary. 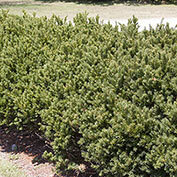 Comments: This compact, upright evergreen provides color in every season, texture, and landscape contrast. 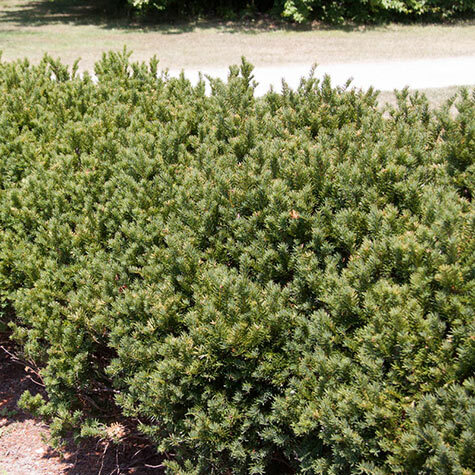 Excellent for a foundation planting and hedge.